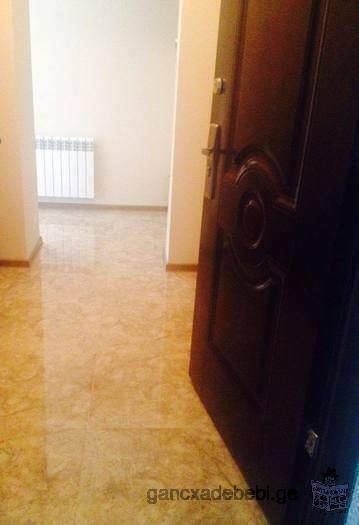 Two bedroom apartment (66.7m2) in a new house on Gorgiladze 94. Balcony with city and mountain view. The sea across the road. Near McDonald's, Batumi Mall, dancing fountains.